New Delhi [India], Feb 4 (ANI): Opposition parties led by Congress leader Ghulam Nabi Azad on Monday visited the Election Commission and requested the poll body to make mandatory the count of half of the votes of all electronic voting machines (EVMs) through paper trails. Talking to media after visiting the poll panel, Azad said, “We had organised an all-party meeting and had decided to go to the Election Commission with our issues regarding EVMs. We have seen in past that no matter what symbol button is pressed, the vote goes to the BJP." He also said that while most political parties were of an opinion that ballot papers should be used for voting, the same demand was not being raised now due to the scarcity of time. “A lot of political parties previously wanted to return back to ballot system but in the further meeting, it was decided that due to posterity of time, ballot paper usage would not be possible. Hence, we are demanding for the maximum transparency in EVMs,” Azad said. 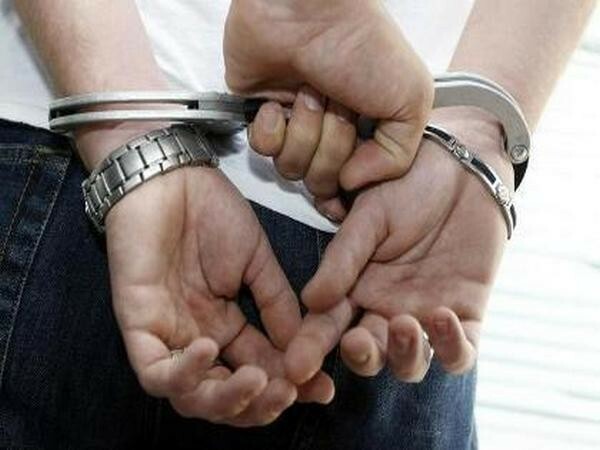 Azad was accompanied by Andhra Pradesh Chief Minister N Chandrababu Naidu, BSP leader Satish Chandra Mishra, Samajwadi Party leader Ramgopal Yadav and CPI leader D Raja, among others. All other leaders also reiterated the same demand and said that half of the votes must be counted through the paper trail. On February 1, opposition parties had met and announced that they will approach the Election Commission on Monday over the issue of alleged tampering of EVMs. 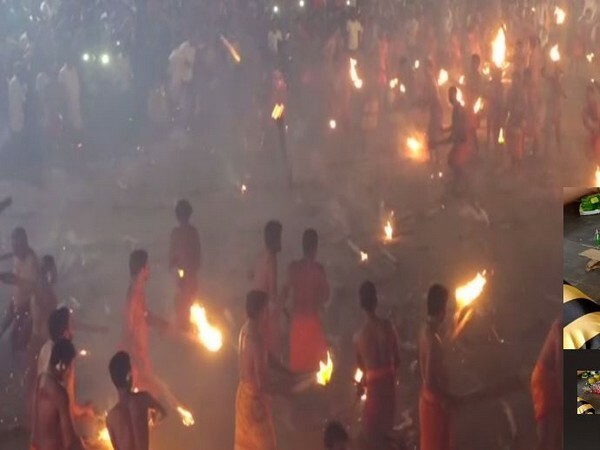 Mangaluru (Karnataka) [India], Apr 22 (ANI): As a part of a centuries-old tradition, hundreds of devotees here performed a spectacular fire ritual, to pay reverence to the Goddess Durga at a temple situated in the Kateel town, around 30 kilometers from here. 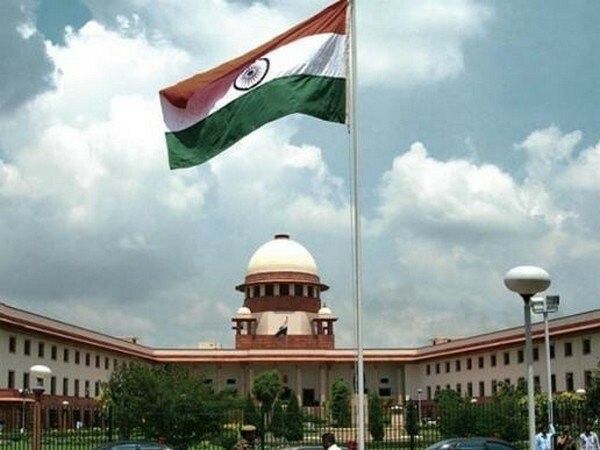 Tirupati (Andhra Pradesh) [India], Apr 22 (ANI): The state chief secretary L V Subrahmanyam ordered an inquiry into the security lapses in transporting the gold belonging to Tirumala Tirupati Devasthanam (TTD). 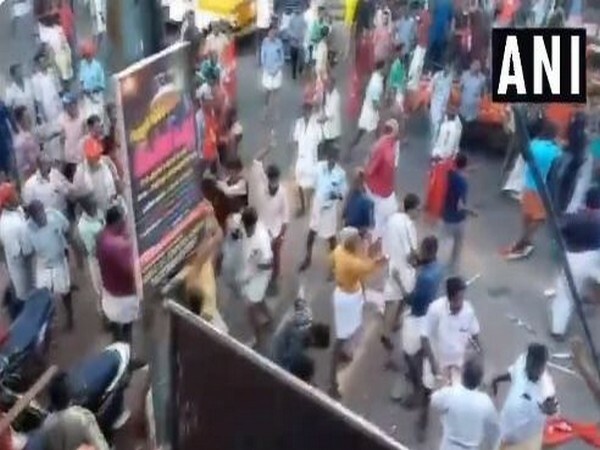 Kollam (Kerala) [India], Apr 22 (ANI): Left Democratic Front (LDF) and United Democratic Front (UDF) workers on Sunday clashed in Kollam on the last day of campaigning in Kerala which goes to polls tomorrow. 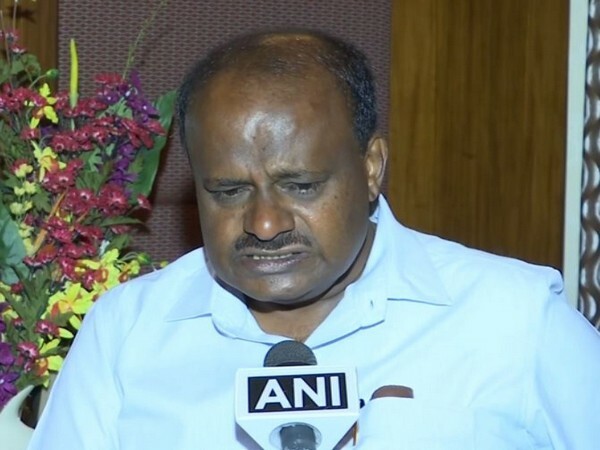 Bengaluru (Karnataka) [India], Apr 22 (ANI): Karnataka chief minister H D Kumaraswamy on Monday confirmed that two Janata Dal-Secular (JDS) workers had lost their lives in Sri Lanka while five others were missing in the coordinated bomb blasts that rocked the country in Sri Lanka. 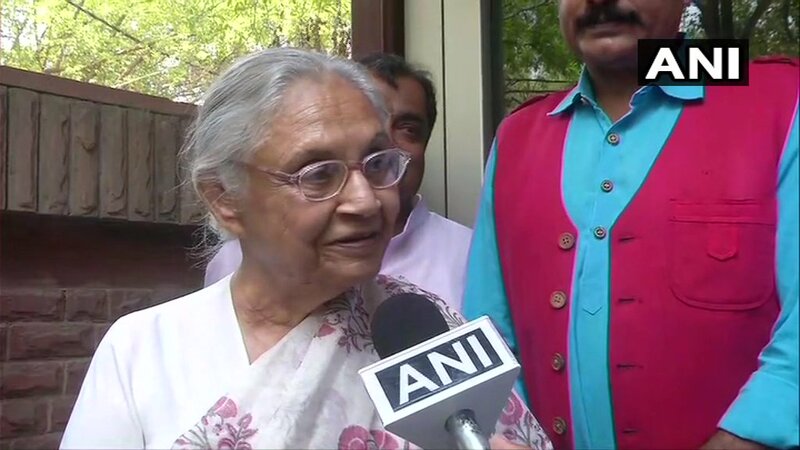 New Delhi [India], Apr 22 (ANI): Former Chief Minister and senior Congress leader Sheila Dikshit on Monday said that the Aam Aadmi Party's (AAP) full statehood demand for Delhi can only be fulfilled through Parliament. 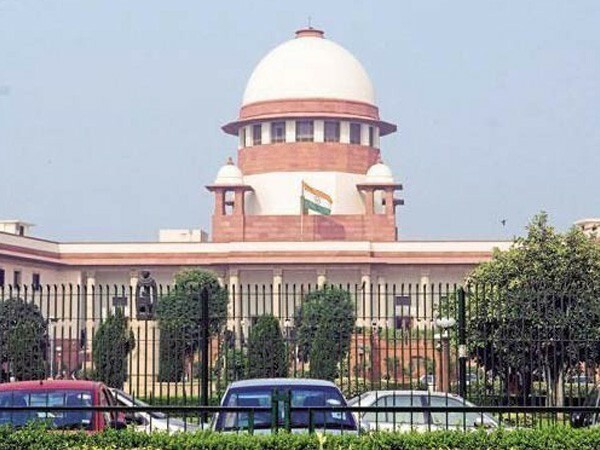 New Delhi [India] Apr 22 (ANI): The Supreme Court on Monday dismissed a petition seeking to stop political parties from offering loan waivers and other monetary schemes in their election manifesto. Kolkata (West Bengal) [India], Apr 22 (ANI): BJP national president Amit Shah on Monday defended BJP candidate Sadhvi Pragya Singh Thakur who is an accused in 2008 Malegaon bomb blast case, saying that a false case was registered against her and others. 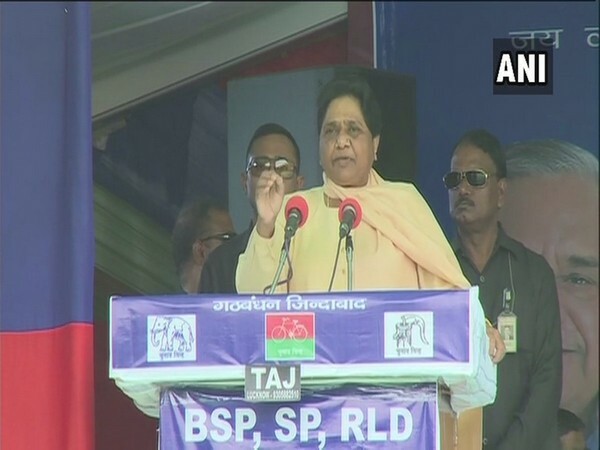 Lucknow (Uttar Pradesh) [India], Apr 22 (ANI): Bahujan Samaj Party supremo Mayawati on Monday hit out at the Election Commission of India (ECI) for not cancelling Bhopal Malegaon blast accused and BJP candidate Sadhvi Pragya Singh Thakur's nomination over her remarks on Babri Masjid. New Delhi [India], Apr 22 (ANI): The Congress party on Monday released a list of candidates for six out of seven Parliamentary constituencies ahead of the Lok Sabha elections in the capital.